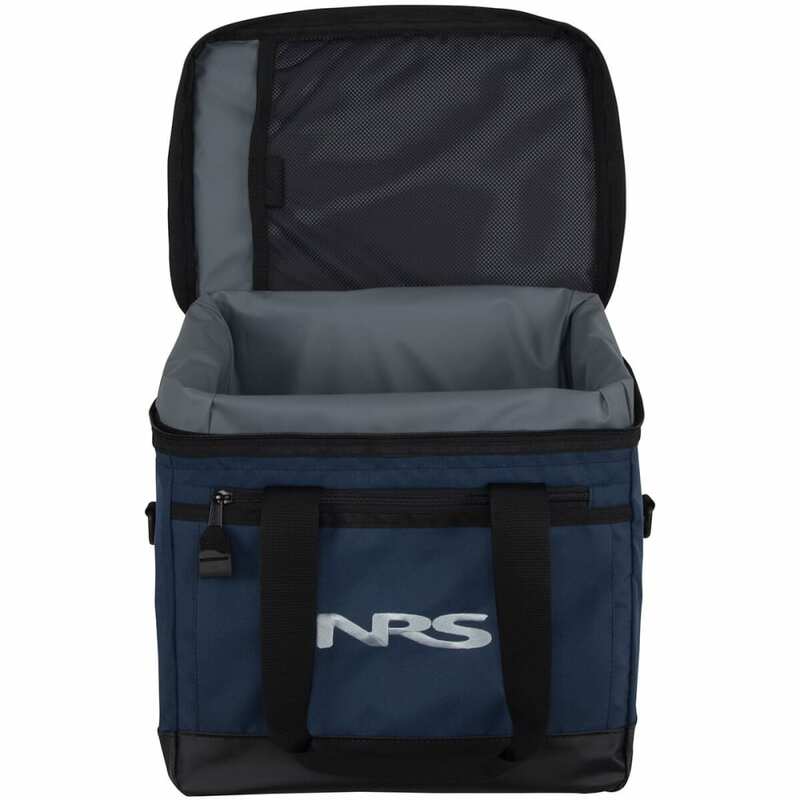 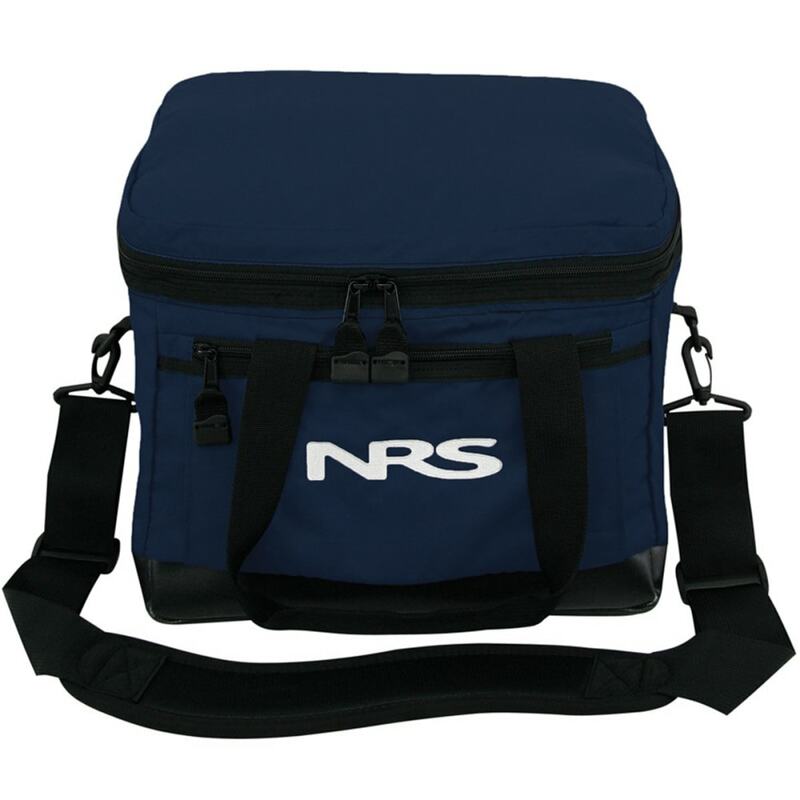 The 14 quart NRS Medium Dura Soft Cooler is a convenient way to keep food and beverages cold outdoors without having to drag around a bulky ice chest. 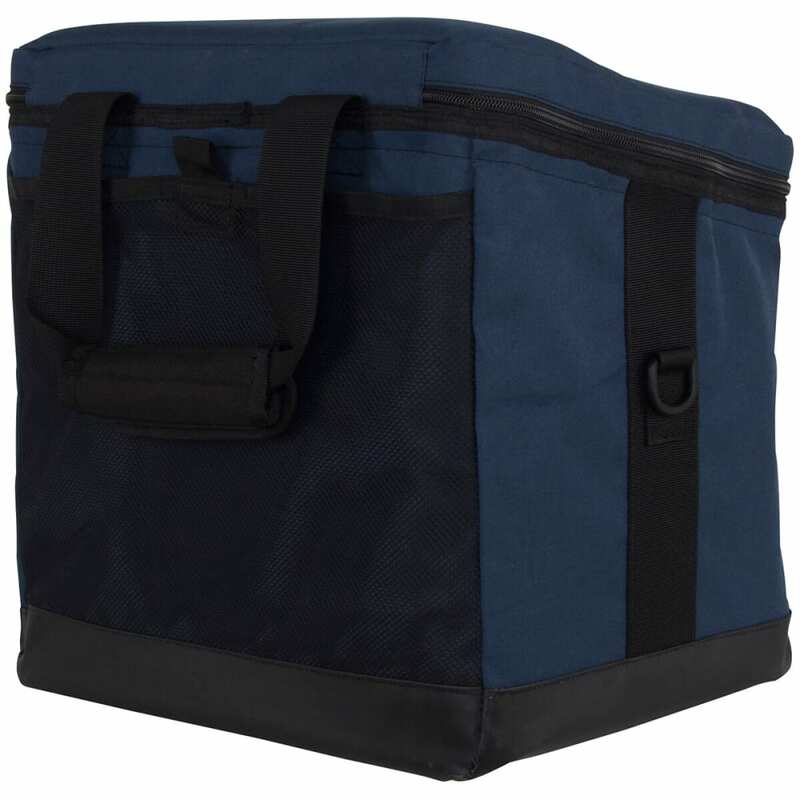 It's a great size for day trips and picnics. 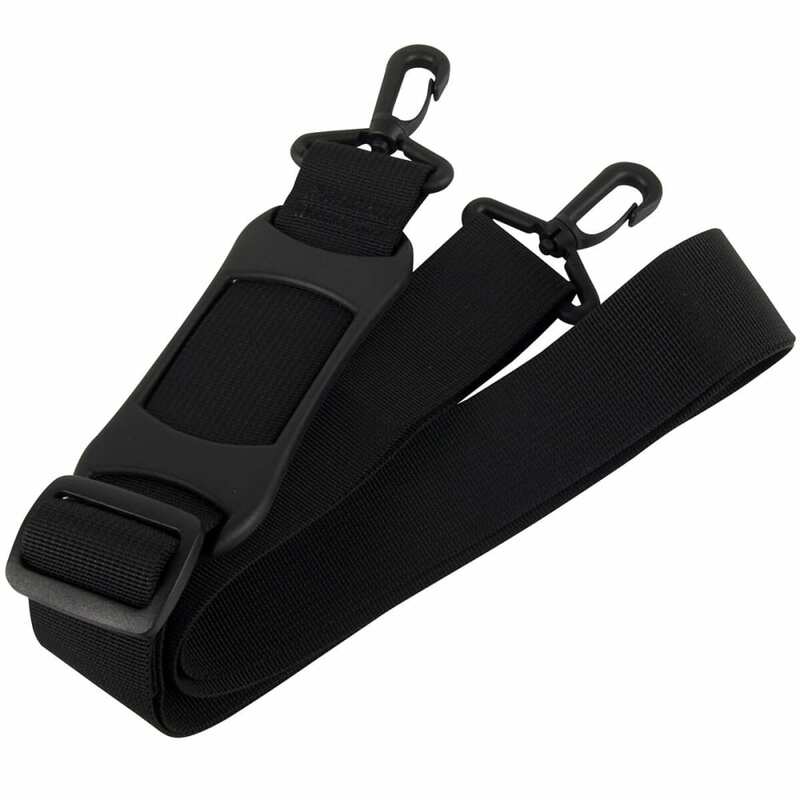 This model Dura Soft was formerly known as the "30 Can"